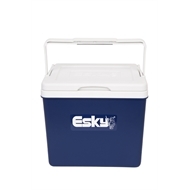 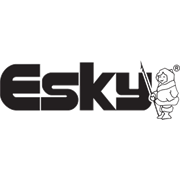 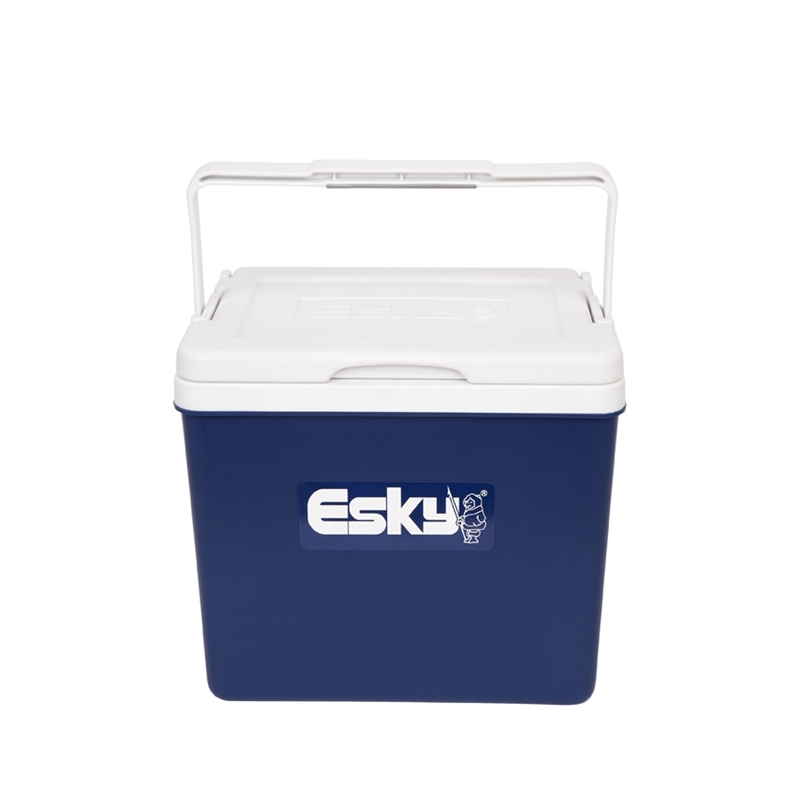 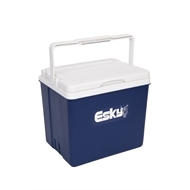 Esky Chilla holds long neck 375ml bottles upright. 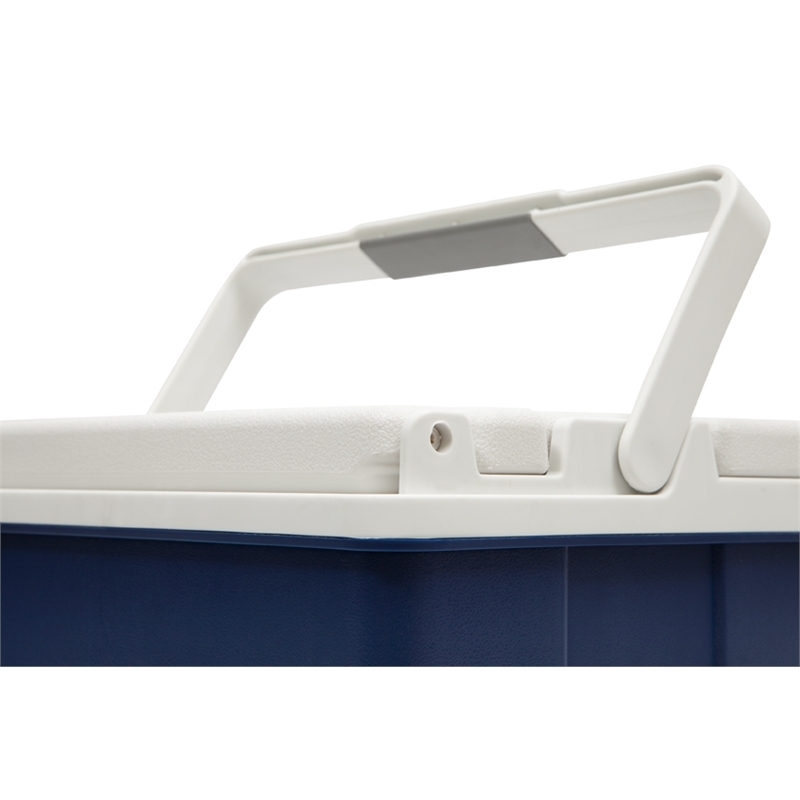 With a flush, folding soft grip handle for ease and comfort when handling. The hinged lid provides added convenience and security.